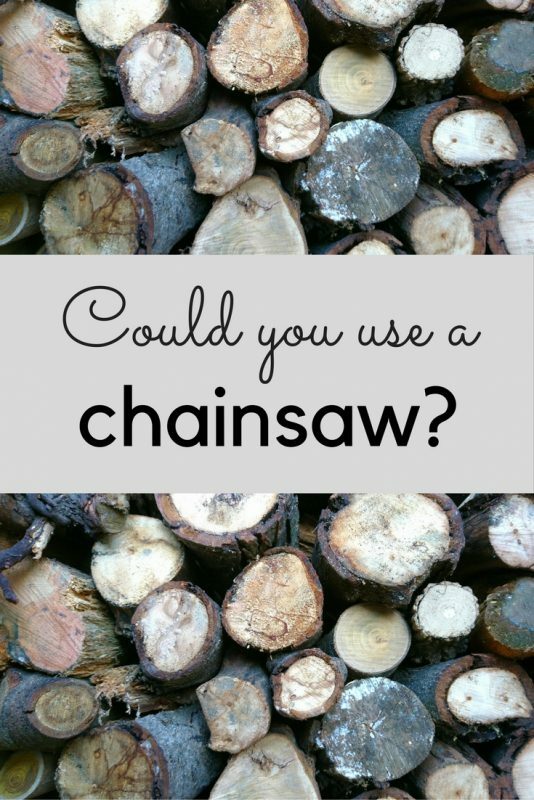 Is it time to change your mind about a chainsaw? We are not a chainsaw household. However, we do have six or seven trees in the garden. We have them professionally pruned, but pay extra to have the wood chopped up. And a chopped-up Christmas tree makes fabulous firewood, provided you let it dry for a year. It won’t take up much space and you’ll be so grateful next winter. But if you’re not a chainsaw person, you’ll have to saw away with a handsaw for hours or pay someone to chop that up, too. So I was interested when Stihl offered me a battery-powered chainsaw for review. ‘I think these new chainsaws are less um…er,’ I said, having seen a Stihl demonstration. ‘So what’s changed?’ he asked. Could you use a chainsaw? I then had exactly the same conversation with at least half a dozen friends. ‘Oh, no, not a chainsaw,’ followed by a tentative admission that they wouldn’t mind trying one if it was safe enough. So, after answering a few questions about his shoe size, Mr M and I set off to the Country Mower Centre in Canterbury to pick up our Stihl MSA 120C chainsaw. You need to have the safety side of chainsaws explained by a real live person. 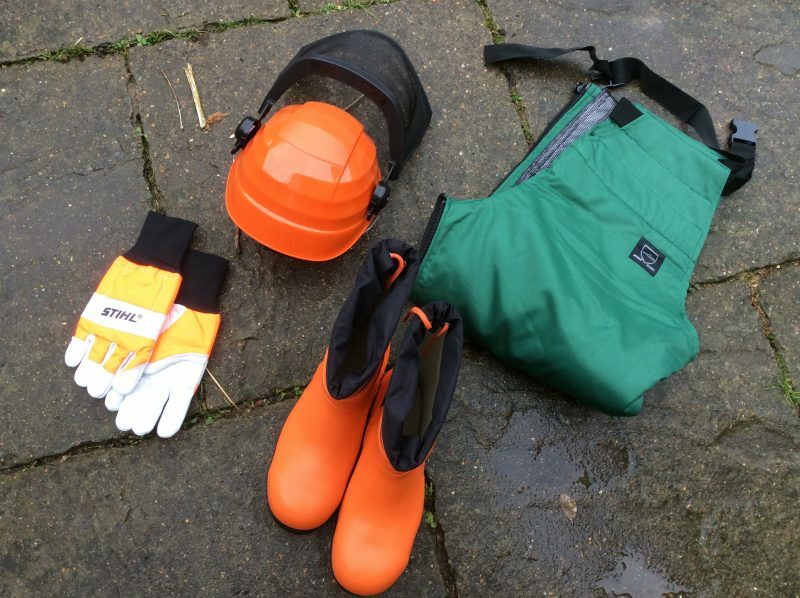 You also need safety boots (hence the shoe size queries), chainsaw trousers, chainsaw gloves and a safety helmet. 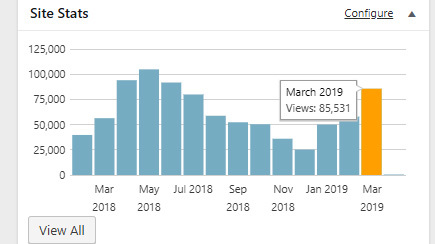 It’s fair to say that alot of people use small battery-powered chainsaws without bothering with safety equipment, but we are worriers here at Middlesize Towers. The Stihl safety helmet, chainsaw boots, chainsaw trousers and chainsaw gloves. You also need a saw horse. We got a lightweight metal one. You need a saw horse in order to chop wood safely. 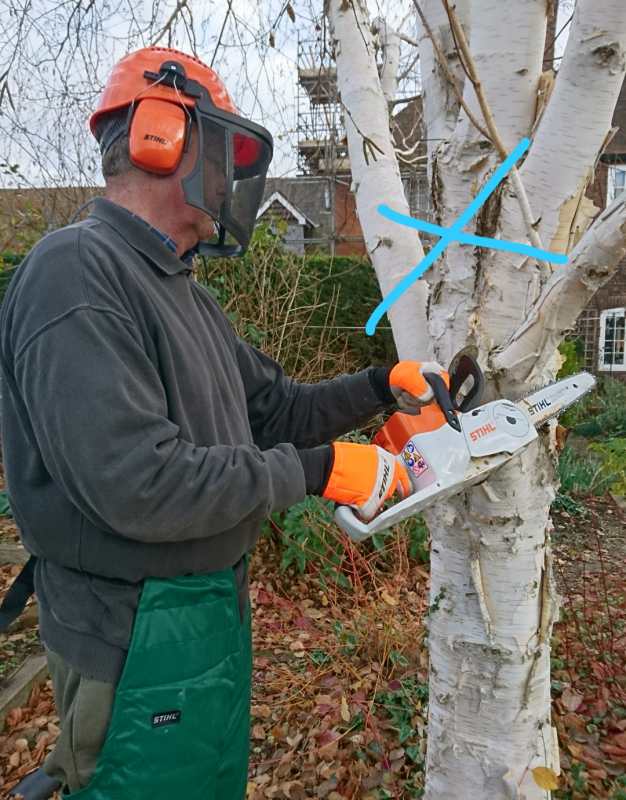 The new generation of battery-powered chainsaws are lighter and easier to use than the petrol-driven ones. It’s not completely mad to use the word ‘portable’ because, for example, the MSA120C weighed just under 4 kilos when we put it on the kitchen scales. Light enough for me to pick up and use, quite easily. You don’t have to pull a starter cord with a battery-powered chainsaw. You can just switch it on. Lighter and easier to use means safer. There’s less chance of the chainsaw kicking back or jumping out of your hand and slicing your leg open. Always stand in such a way that if the blade does jump up or down, it goes through the air rather than through you. That means standing slightly to one side of it. Above all, never saw up through a branch (ie towards your face). Always down. And don’t put pressure on the chainsaw when you’re using it, just place it on top of the log and let it move steadily down. Never put the chainsaw under a branch, so that you’re cutting upwards. Always cut downwards when chainsawing a branch off a tree. A review is supposed to map out the good and bad qualities of the item being reviewed. However, all I can say about the Stihl MSA120C is that you switch it on, and slice the end of a log with it. Then you switch it off again. It really is as easy as that. No need for any long words or explanations. I really wish I could think of a good criticism to impress you with, but I can’t. You need to check the chain tension regularly, but there’s an easy dial, so that doesn’t involve screw-drivers. And you should add chain oil every time you re-charge the battery. What sort of garden suits this chainsaw? 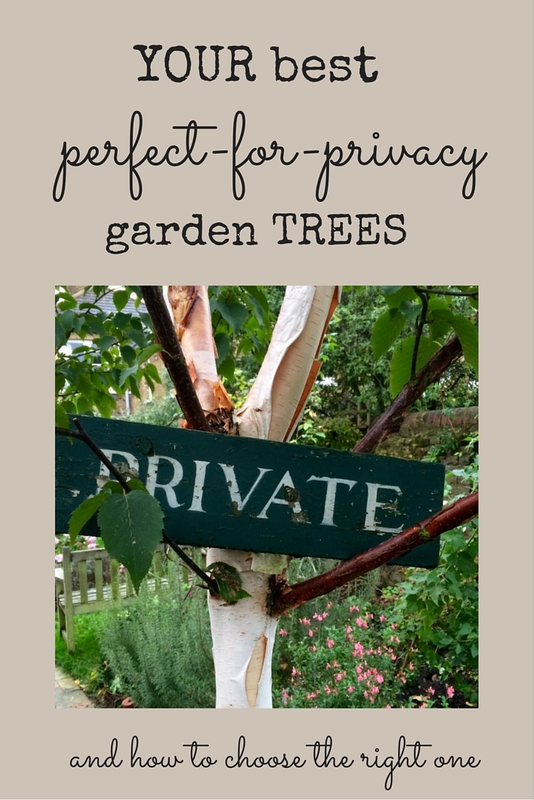 Our garden is about a fifth of an acre, and we have about seven mature trees. We would still get an expert to prune them in order to shape them properly. Now that we have a chainsaw, we’ll chop the branches into firewood ourselves. The battery life of the MSA120C is around 35-40 minutes of actual use, according to the experts. That’s around 100 slices through a 6″ diameter log, which is quite enough for us. Most of our tree prunings are about 3-6″ in diameter, which is perfect for this size of chainsaw. 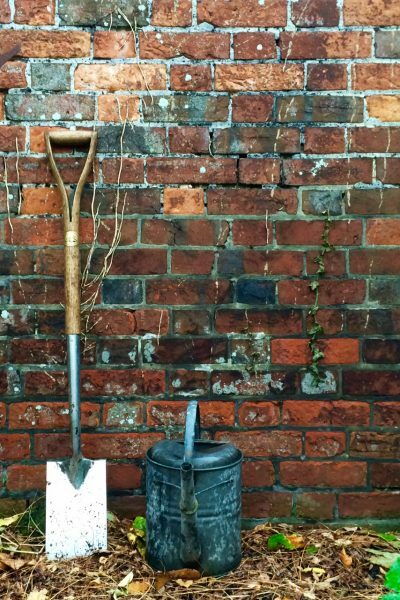 We cut smaller twigs up with loppers and store them in old dustbins to use as kindling. The leaves go into the compost heap. A battery-operated chainsaw like this is mainly used by amateur gardeners in middle-sized gardens. 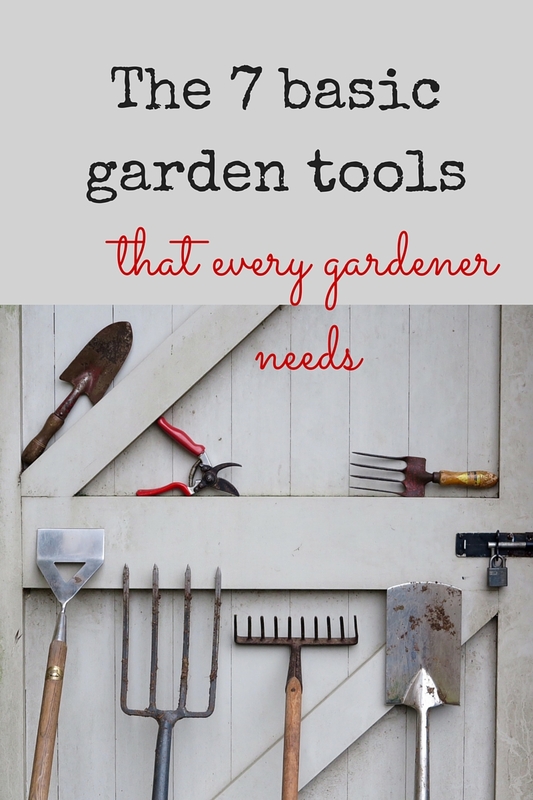 But I am beginning to hear about professionals using them for some jobs in larger gardens, too, because they’re lighter and easier to work with. At one point, our neighbour started using his chainsaw. Ours was quieter. There’s a great pile of logs for firewood outside our back door. It all came from pruning just two trees, plus a few other bits and pieces. I reckon we would have had to pay around £50 to buy that many logs. And, even more satisfyingly, we’ve chopped up these logs ourselves. In the past, we’ve had to pay people to chop our logs, which isn’t quite as expensive as buying logs but still adds up. I refrained from saying that ‘years ago’ chainsaws might not have been so…er…portable. 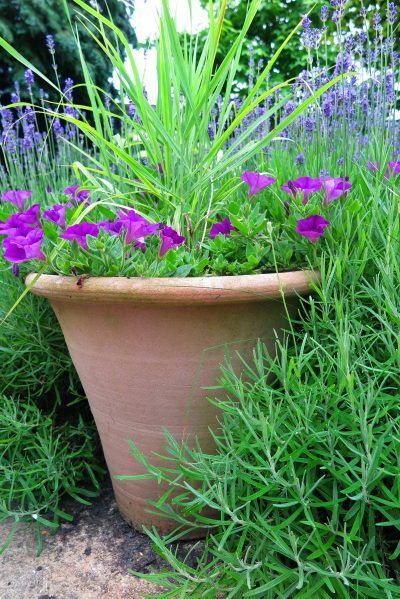 Do join us every Sunday morning for gardening tips, reviews and inspiration by entering your email in the box (top right). 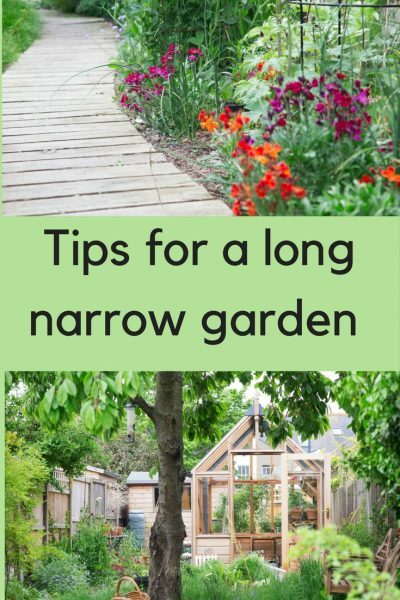 Or get regular garden videos by subscribing to the Middlesized Garden YouTube channel here. Let me know if there’s anything you’d like me to cover. Thank you! 9 comments on "Is it time to change your mind about a chainsaw?" We have recently bought an electric chainsaw as we had lots of large printing from taking down a couple of old Leyland trees. Previously we would have paid to have them removed but it was so satisfying dealing with them ourselves. In a few 15-20 minute sessions we had reduced a huge pile of large printing into a much neater pile of logs for the woodburner and some for the wildlife corner, so saving money all round. 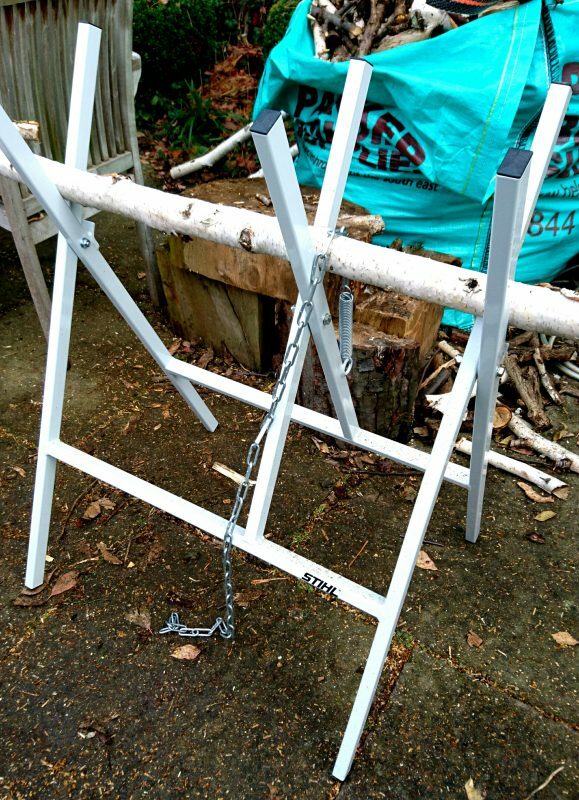 The trickiest part of using the chainsaw was attaching the chain, using it was a doddle, just flick the switch! But obviously do use safety gear and be vigilant while using it. It is so satisfying, isn’t it? I too am terrified of chainsaws. But how useful one would be. Several weekends later and I still hadn’t finished. In fact, I still haven’t finished. Anything you can recommend that’s lightweight and doesn’t have a cable attached? Although I haven’t tried the Stihl battery-powered hedge trimmers on any of my own hedges, I’ve seen them in action and picked them up. Friends in the know tell me that Stihl have a good reputation for the quality of their equipment. 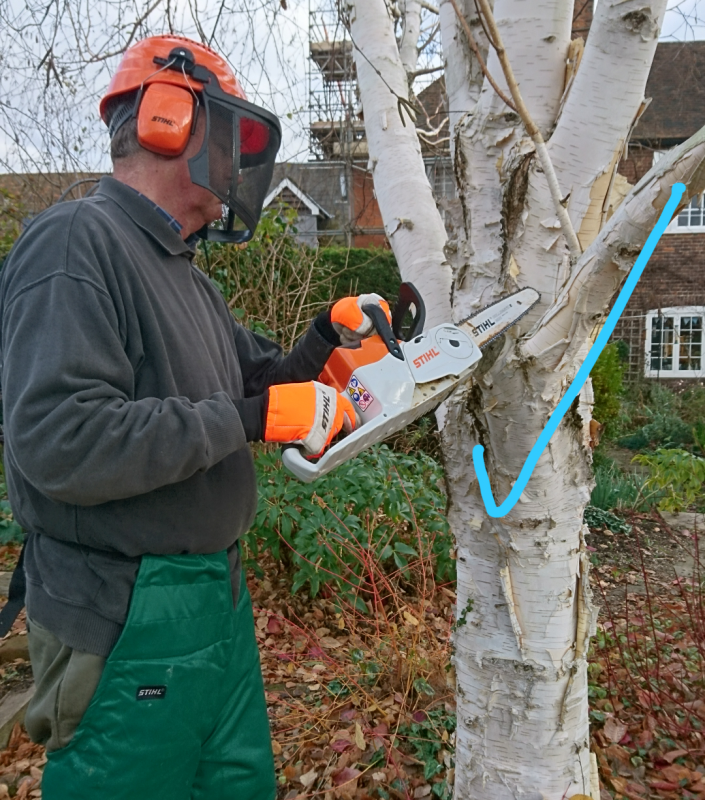 I would suggest that it’s worth asking a registered Stihl dealer to advise you on a model, demonstrate it to you, and then give you the chance to try it out in their store (back yard!) before you make the decision to buy. 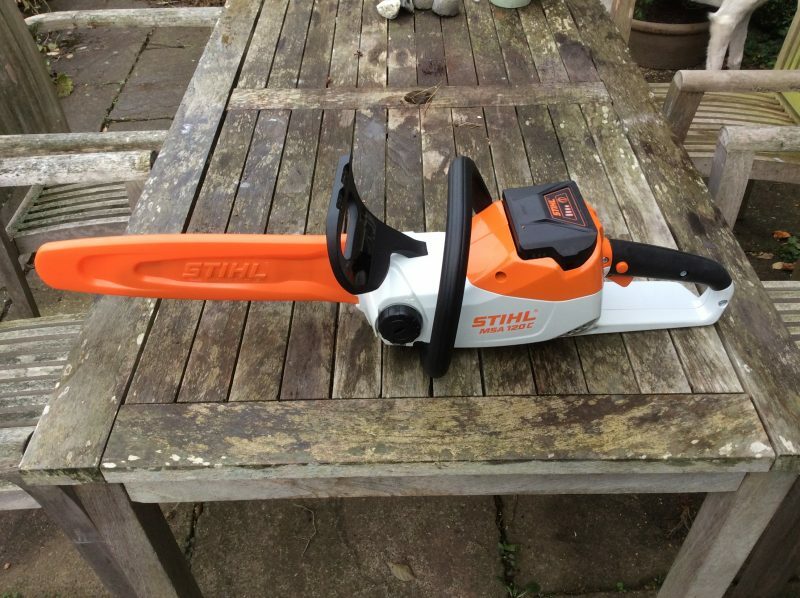 I really was impressed by the light weight and manoevrability of the Stihl battery-powered equipment I saw and handled, and would definitely look there first when choosing a hedge-trimmer. I now really want to get a chainsaw, I just really have a fondness for all of my digits. I may take a look at the lightweight models this weekend to see how they handle. We were very nervous, too – I would say that if you take proper precautions, your digits should be safe. Enjoy! Great to see individual users taking a proper safety measures and getting the theory right before cracking up with pruning. Cutting the stockpile on your own surely gives some satisfaction and if one owns a bigger land buying the equipment will prove itself worthy of purchasing in the long run. Great post! 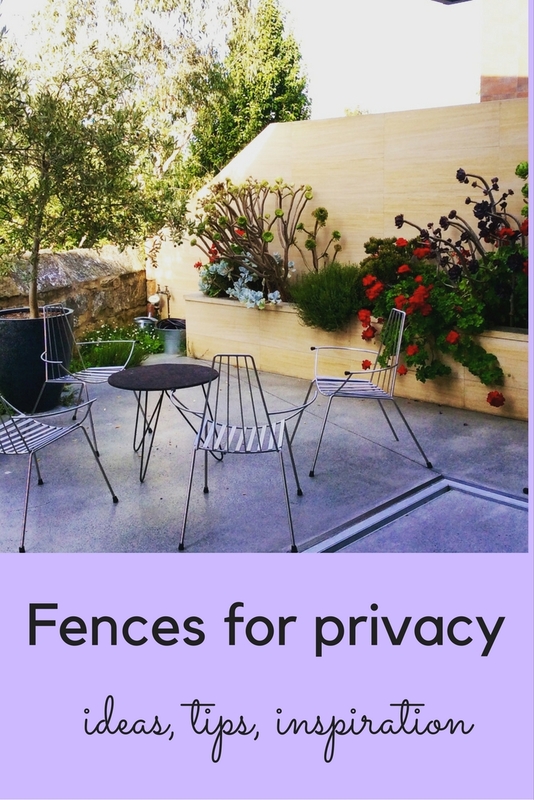 From chainsaws to clippers – have you any experience/advice on keeping topiary in shape? 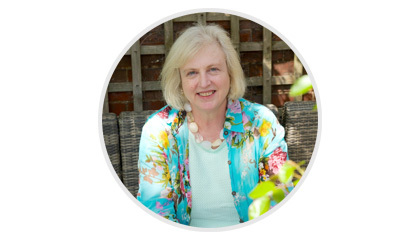 I use Niwaki shears – they’re expensive but they are easy to use and really good at clippers. And I have to confess to being a bit of a coward and employing someone else to do any complicated topiary. I do the box balls myself, though, and just try to follow the line by eye.